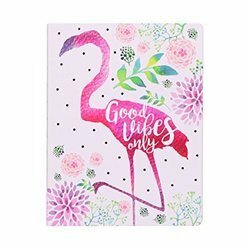 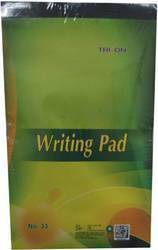 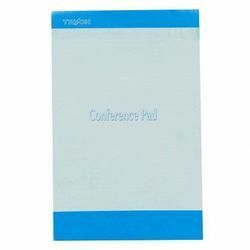 We offer a wide range of Writing Notebooks , Writing Pad , REgisters, Account Books etc. 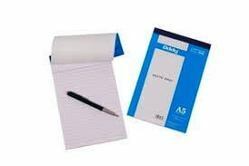 All paper products are made from high quality white paper. 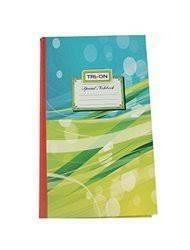 National Long Notebook, A4 ,Hard Cover ,144 Pages, Single Line. 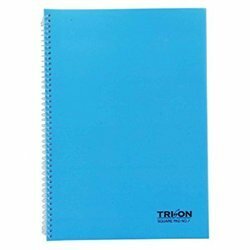 Ideal for Office , School & institutional Use , Top cover can be printed as per customer choice and design based on order quantities. 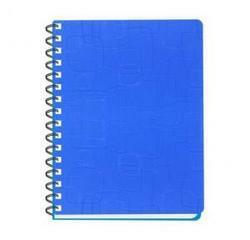 notebook, 240 pages is super quality white paper ruled.